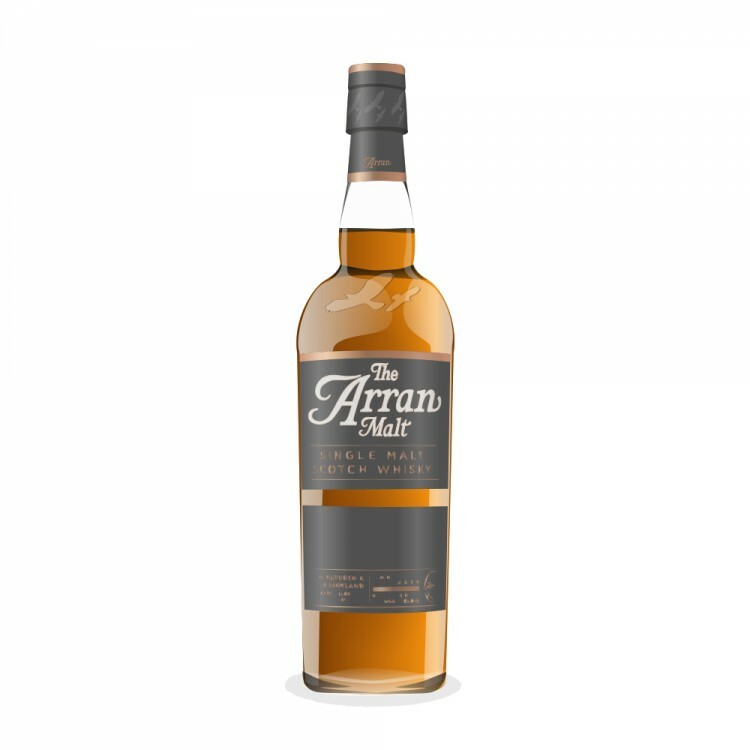 This new version of Arran's entry-level malt has been beefed up to 43% and the extra weight seems to have helped. On the nose it is fresh, green, and malty. Banana skins, fresh-cut wood, touch of gingerbread...very appealing in a light sort of way. After a while, faint woodsmoke way in the background (though not a trace of peat). Medium-bodied and supple on the tongue. Malty-sweet with vanilla cream and then some prickliness from the oak. A bit of a bitter edge due to its youth (tastes closer to 5 years than 10). Finishes with lingering oak and under-ripe fruit. Balance-wise, it makes up for its youthfulness with a clean, tasty character and easy drinkability. A repeat buy. 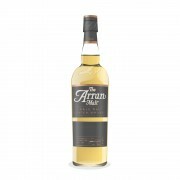 Arran Robert Burns Single Malt nice summer dram, not over complex. I've found the Arrans I've tried to bit hit/miss and middle of the road. Th 12 YO CS was not to my liking but I have a SMWS bottling that is fabulous, and their old 100 proof was middling to good. I would be hesitant to try something from them at 43%. Thanks for the review. Arran is my favorite distillery I will have to find this newer release. Their 14yo is absolutely delicious. I have tried 9 or 10 of their bottlings and I've loved most of them. The distillery character really works for me.